Many people like to enjoy architecture of foreign cities and the U Fleku Beer Hall is a great example of a traditional Czech pub as the building dates back to 1499. 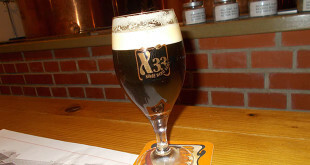 This provides one great reason to visit the U Fleku Beer Hall but there are so many more positives to this fantastic Prague pub which offers drink, food, entertainment and so much more. The price of food in the U Flecku is fairly attractive with soup starting at 59czk. A full A La Carte menu is available with hot and cold starters, main courses and poultry dishes and a fine selection of salads, side-dishes and desserts. 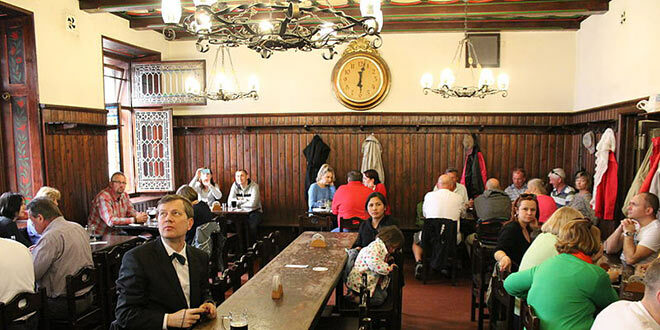 Whether you are looking for a quick snack to tide you over or a lavish Prague dining experience, this pub hall offers many delights. It is not only great food that is on offer in the U Fleku though and if you are looking for a location to make a day or night of, this is one to consider. If you are interested in learning a little about the local culture during your time in Prague, visiting a museum is a great way to do this. Some museums can be a bit dull but not the museum at the U Fleku brewery museum. The museum only costs 50czk and there is also a larger tour which lasts for 50 minutes and only costs 160czk, which should allow people to get some culture while enjoying a drink or two. 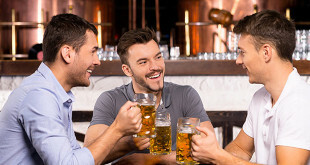 The U Flecku Beer Hall also offers cabaret and live music each night for the patrons, making this the sort of venue where people can go and spend a great night enjoying Prague hospitality at its finest. 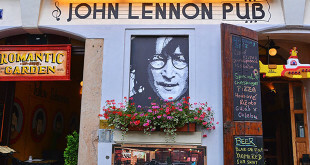 This pub hall is not situated too far from Wenceslas Square and is a great location for any traveller or reveller, with group parties very welcome.